Holiday family portraits are an essential. But, life can be hectic managing the family, kids, work, friends, and responsibilities leaving little time to get the photos for the holiday cards done. 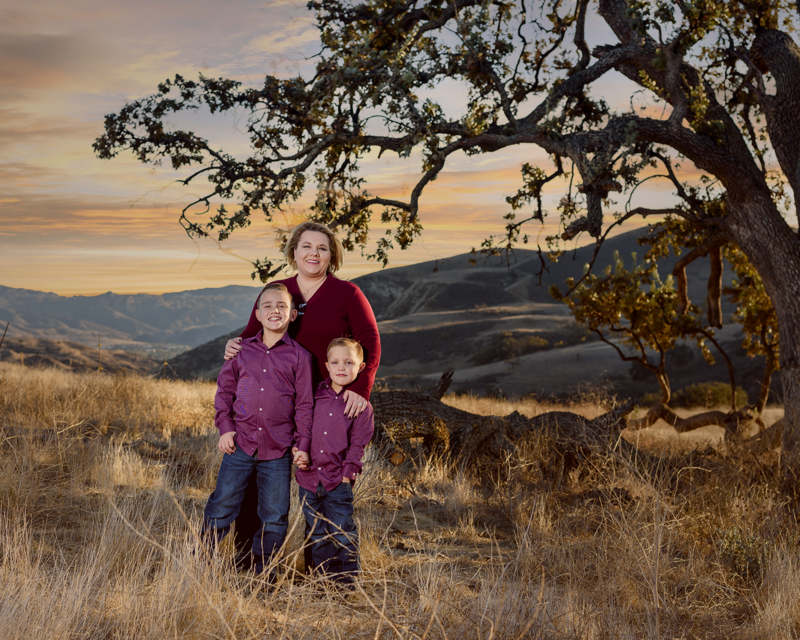 We loved working with this beautiful family on set at this amazing location that is not open to the public. Well, SQ Portraits ~ Photography (Studio Quality Portraits, bringing the studio to you!) has a solution for you. We offer three options to get your holiday portraits done for your family card that are sure to make it easy on you. 1). We come to your home or office and photograph your family using our full mobile studio which guarantees top quality. We utilize a studio backdrop or green screen technology to place your family in your choice of many locations. 2) We meet you on location. This is a great solution when you have a little more time to prepare and/or travel to the selected location. 3) Come to us! That’s right, we offer small sessions for individuals or couples at our site using the same techniques if we were to come to you. There’s no reason to skip out on the Family Portraits for your holiday cards this year because we make it easy and possible for you to get it done on limited time. Contact us today by using the form, or if you prefer to text or call we make it that easy too! If you want something special for the athlete in your life, check out our sports photography servicing Simi Valley, Moorpark, Ventura, and surrounding areas at G2PhotoImages.com.